Does it cost anything for my business to have an ATM(s) and/or Games(s) placed in my establishment/business? No, not one red cent. It is totally FREE of any and all charges. TNT Amusement and ATMS, LLC provides all equipment and installation is 100% FREE. Who fills the ATMS with CASH? TNT Amusements and ATMS, LLC is fully responsible for keeping the ATM loaded with cash and ready to make us both money. If you desire to load the cash yourself then we can discuss the option of; ATM Partnership Program: We provide the equipment, maintenance, service and support and you provide the cash... we split the surcharge 50/50. If an ATM/GAMES breaks down who is responsible for repairs and getting it up and making money again? If any technical issue arises, as they sometimes do, TNT Amusements and ATMS, LLC is only a phone call away. We will be on site and fixing the issue as quickly as possible. We want our profits to increase and not decrease, so it's in our best interests to keep all equipment in top notch working order. Your gain is our gain. We are a money making team. How much space is required for an ATM and/or Games? 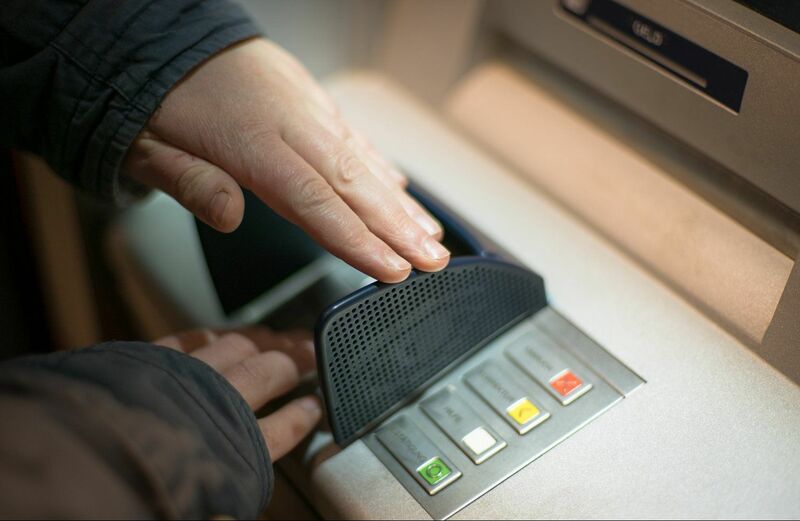 ATMS are approximately 2'x2' and are ideally placed in a location that is easily accessed and visible without hindering any work flow or customer traffic. Amusement Games are variable sizes and spaces needed will be determined at the consultation once the perfect games for your particular location is decided for maximum income growth. What is the value of an ATM and/or GAMES to my business? Think of it this way, the value is in the convenience and entertainment factors you are providing for your customers and patrons. It puts cash at their fingertips and cold hard cash in hand and ready for impulse buying and spending in your establishment. It causes increased foot traffic from those seeking to withdraw that cold hard cash from the convenience of an ATM in your business. Those patrons now linger and spend at least 25% of what they withdrew in merchandise and/or game play in your establishment increasing your sales and providing a twofold return with the added percentage in surcharges you now receive from the transactions. How do I get my ATM(s) and/or Games? All you need to do is fill out the ATM/GAMES inquiry form here. We will be in contact shortly to arrange for a consultation and possible installment/placement of an ATM and/or GAMES in your location as requested. Thank you for dropping by TNT Amusements and ATMS, LLC... Let's get down to business.